Ramada Lucknow & Convention Center is a part of Wyndham Hotel Group, the world’s largest and most diverse hotel business, with a global portfolio of nearly 8,000 hotels and approximately 683,300 rooms in 73 countries. 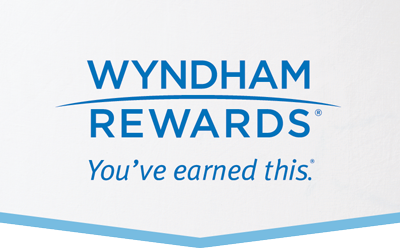 A hospitality powerhouse with 16 iconic brands, Wyndham Hotel group is united by the richest and simplest rewards program in the business, Wyndham Rewards. We do offer excellent opportunities for fulfilling careers, continuous professional development and personal growth to all employees & is always on the lookout for talented, motivated and committed individuals with outstanding working track records, with strong communication and interpersonal skills. If you are driven and would like to blossom in a fast-paced & challenging hospitality environment, get in touch with us at hr@ramadalucknow.com or use the Quick Contact Form alongside to send across your updated resume.